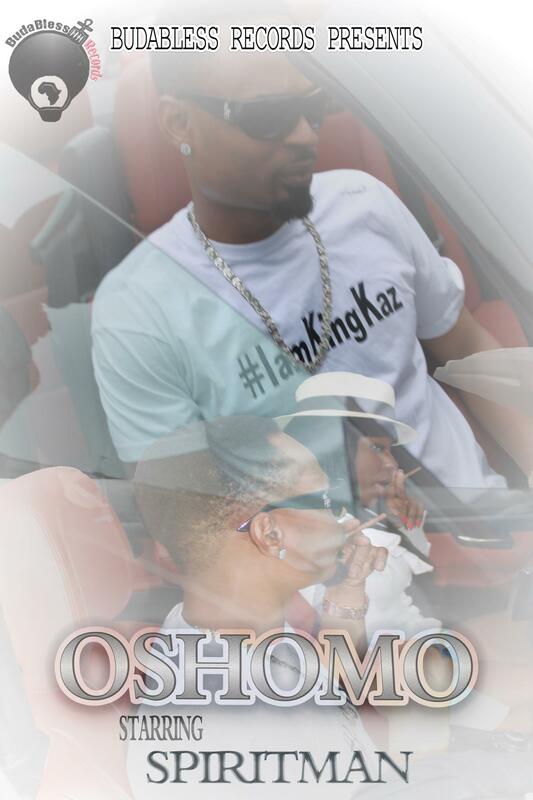 Long awaited video to Spiritman’s (Budabless records) single Oshomo featuring Slimm. This track will definitely get you moving. We loved it the first time we heard it and we are still loving it. Enjoy the behind the scene shots to the video and comment, like subscribe and all that good stuff.